If you’d like to see works by women with other theater lovers, we’re looking for someone to spearhead this effort. Let us know if that’s you! Email us at lafpi.updates@gmail.com. Have you heard good things about a female-authored play and want to see it in good company? Show the theater that staging works by women is a good investment – let us help you reach out to a group and and make it an evening. 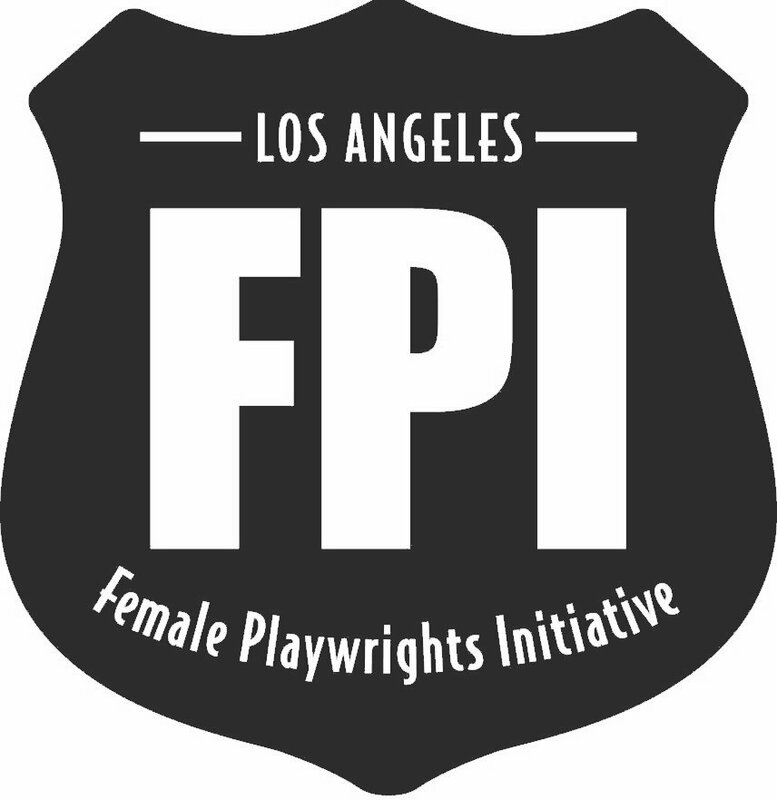 NOTE: We’re here to help get the word out and facilitate groups to see plays by women, but we need you to be the ultimate go-to person for any FPI Meets you initiate – we’re all in this together, working together. I would like to be involved with this wonderful organization. As a female playwright who is currently putting up my solo show, I would like to invite everyone from LA FPI. I also want to go out and support my fellow female writers.